We are located only a 30min drive from the Adelaide CBD, there is always plenty to do with a fantastic menu of affordable Meals served between 6:00pm and 8:00pm on Friday. You can enjoy a game of Pool on any of our full size snooker tables and pub size 8 ball table, play darts or simply relax and enjoy the view. So what are you waiting for? Come on up and visit the Semaphore & Port Adelaide RSL today. 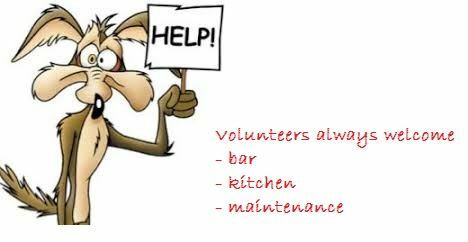 Want to get involved, or need help meeting your Work for the Dole obligations, talk to our club manager about volunteering. The purpose of our club is to raise funds for the welfare of our returned service persons. Donate online now and show you care.